The Green Bay Phoenix finally have a new head coach. Daeshon Francis to transfer from GB? The Green Bay Phoenix search for a new head coach continues. On Friday, David Kaplan of Comcast Sports Net Chicago and WGN reported Florida Southern's Linc Darner would be the new coach of the Phoenix. This was also reported by ESPN's Jeff Goodman as well as Jon Rothstein of CBS Sports. Except as of now, Darner is not Green Bay's new head coach. 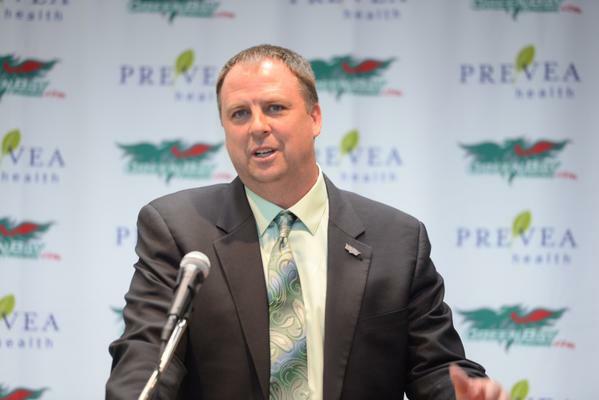 Just one week after Brian Wardle jumped ship to become the head coach at Bradley, Green Bay athletic director Mary Ellen Gillespie will be conducting interviews to find his replacement. 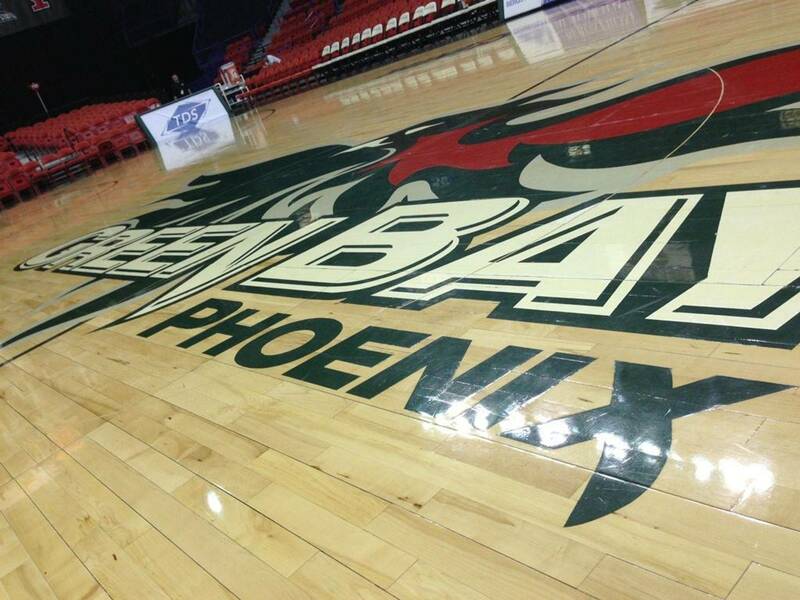 The search to replace former Green Bay Phoenix head coach Brian Wardle is underway. Already rumors of who is interested and who is under consideration have started to circulate. Brian Wardle will be the next head coach at Bradley University, the school announced Friday evening.